Here is a list of a few of my favourites if you are looking for a quick recommendation to get you started! I have read most of these at least twice, and find myself coming back to them again and again. This page will be updated periodically so check back for new recommendations! A STUDY IN SCARLET (Sir Arthur Conan Doyle): Begin at the beginning with the very first Sherlock Holmes novel. If you have not read any of the original Holmes canon, I highly recommend it. You will see the birth of many detective techniques and tropes that you currently enjoy in most crime fiction. THE ADVENTURES OF SHERLOCK HOLMES (Sir Arthur Conan Doyle): If you are short on time, pick up this collection of short stories and read some of Holmes’ early exploits. From this collection, I’d recommend starting with THE ADVENTURE OF THE RED-HEADED LEAGUE and THE ADVENTURE OF THE SPECKLED BAND; my first 2 Holmes cases that still have a special place in my heart for their clever deductions from the facts. THE BEEKEEPER’S APPRENTICE (Laurie R. King; Mary Russell Series – Book 1): This is my favourite book. If you are already familiar with Holmes and are looking for something that continues Holmes’ character, the Mary Russell series is your best bet. This book may not have the most intricate plot (although the various puzzles and mysteries were still fantastic), but the pleasure of the banter, sarcasm and wit of Sherlock Holmes and the novelty of a main character with such a brain is absolute joy. This series is ongoing and can be anywhere from light and humorous to tense and suspenseful. Read if you want to see an interesting and believable take on Holmes post-canon, a well-written Holmes pastiche (that has his character almost entirely right), and a smart, funny, and fast-paced period piece. AND THEN THERE WERE NONE (Agatha Christie): A short stand-alone novel and perhaps Christie’s finest which recently celebrated its 75th anniversary — and was also recently adapted for TV by the BBC. Definitely a page-turner that will keep you guessing; 10 strangers are invited to an island, then start to die, one-by-one. One of them is the killer. But who? AGATHA CHRISTIE’S POIROT: The Poirot novels are absolutely fascinating for the complicated, twisting deductions that our favourite little Belgian detective goes through. At frequently less than 200 pages, these are very quick reads with very satisfying plots, with the added benefit of period charm. You could begin with THE MYSTERIOUS AFFAIR AT STYLES (the first Poirot case), or jump right in to the most famous of Poirot’s cases: THE MURDER OF ROGER ACKROYD, THE A.B.C. MURDERS, or, a personal favourite, MURDER ON THE ORIENT EXPRESS. SNOWBLIND (Ragnar Jonasson): One of the few more modern novels on this list, I fell in love with this novel almost immediately. Set in Iceland (and originally written in Icelandic), this novel combines an incredible wintry atmosphere, beautiful prose, and a perfectly tense, beautifully constructed couple of murders. The focus in this novel is really on the interpersonal tensions — all the little petty grudges and issues that go along with a tiny isolated community — and it is absolutely thrilling to read. I have called this novel (from the character development and slice-of-life perspective) the perfect execution of what J.K. Rowling was attempting with THE CASUAL VACANCY, but didn’t achieve. The sequel, NIGHTBLIND, is similarly fantastic, and highly recommended. RIVERS OF LONDON (Ben Aaronovitch): This story has a police/detective procedural at its heart, but it wrapped up in elements much more supernatural. The book description kept me from reading this book for a long time, but once I finally did, it became one of my absolute favourites. The level of detail in police procedures and investigation is second to almost none — Aaronovitch really did his homework — but at the same time, these books are so light-hearted you end up buoyed along to the end of the book in one sitting, smiling the whole way. It’s a good thing the novels in this series are short, because they are almost impossible to put down once you start! Do you have any go-to recommendations or favourite crime novels you read again and again? 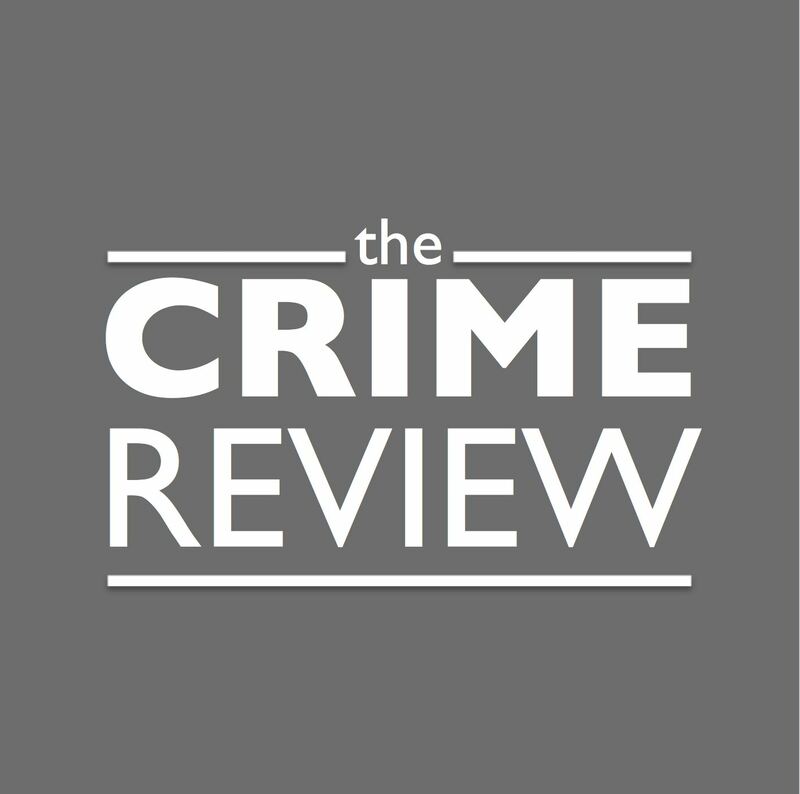 Click here to let me know what your very favourites are, or tweet or tag The Crime Review (@thecrimereview) on Instagram or Twitter with a note about it!